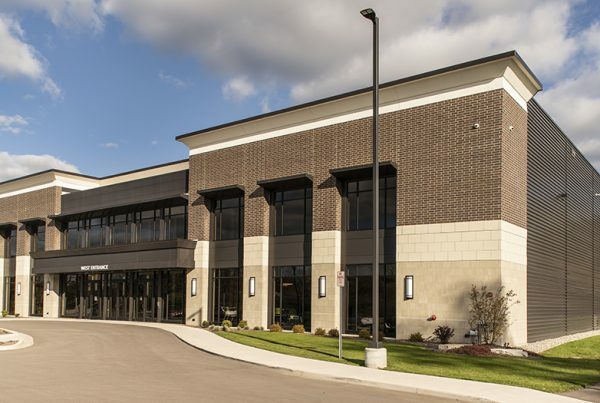 "Jeffrey Parker Architects came in and provided the professional perspective and experience that was lacking in our former attempts at building. I can confidently say that they were instrumental in moving us forward. " 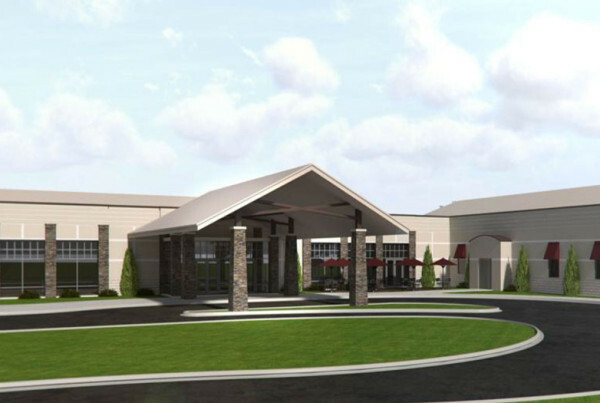 "Our completed building has created a WOW factor throughout the community and our church has grown as a result." 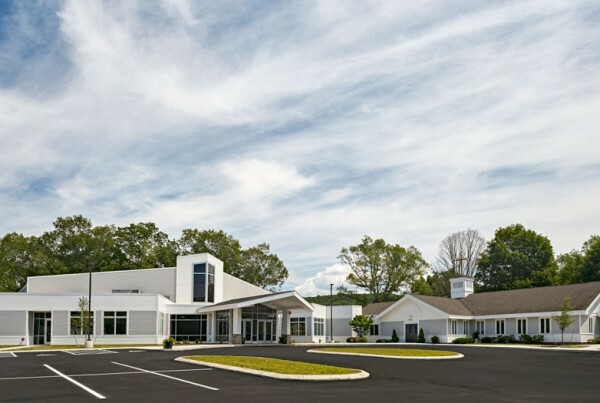 "As Jeffrey and his team met with our Building Committee and church leadership, they showed great patience and made a strong effort to understand our church's ministry, personality and financial condition." 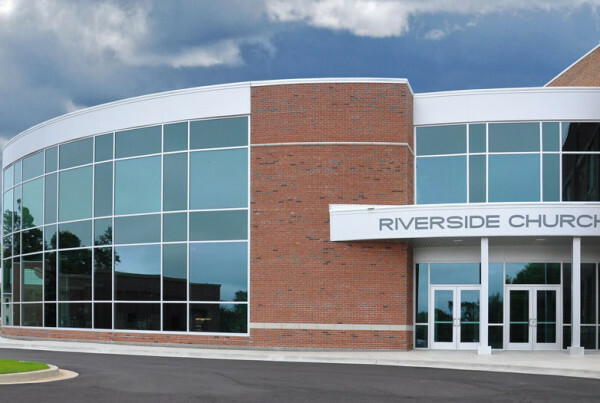 Financial planning is critical to our holistic, results-driven approach to church building programs. 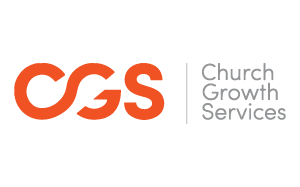 Our strategic partnership with Church Growth Services (CGS) can help your church maximize what it can afford – and minimize what it needs to borrow. 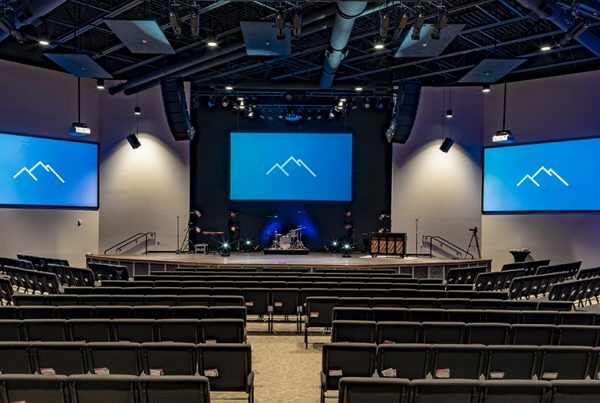 CGS does so by leading congregations through Biblically-based capital campaigns, which result in money that is pledged and paid over three years. 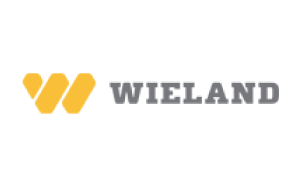 To maximize these results, their process is thoroughly-integrated into our overall church planning process. 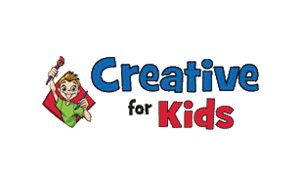 Our strategic partnership with Creative For Kids provides an amazing level of age-appropriate excellence and a big WOW to children’s ministry centers. Creative For Kids specializes in creating and installing custom-designed wall murals and characters, all of which are uniquely themed. The result is children’s check-in areas, corridors and classrooms that are kiddified to the Nth degree! 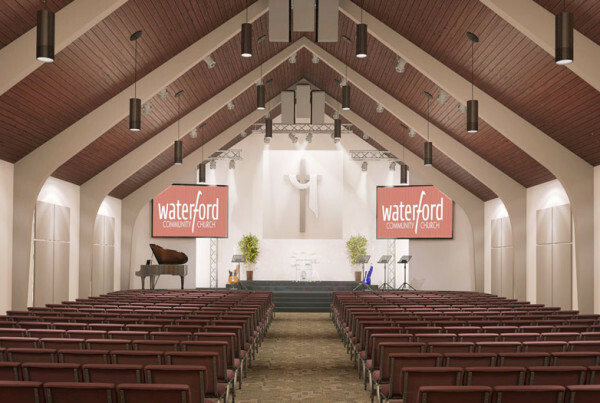 To explore how they might benefit your church or to get some ideas of your own, check out their website’s mural gallery.